Megadojo comes to the Northeast! MegaDojo is coming to Dundalk Institute of Technology this Saturday, 13th October. 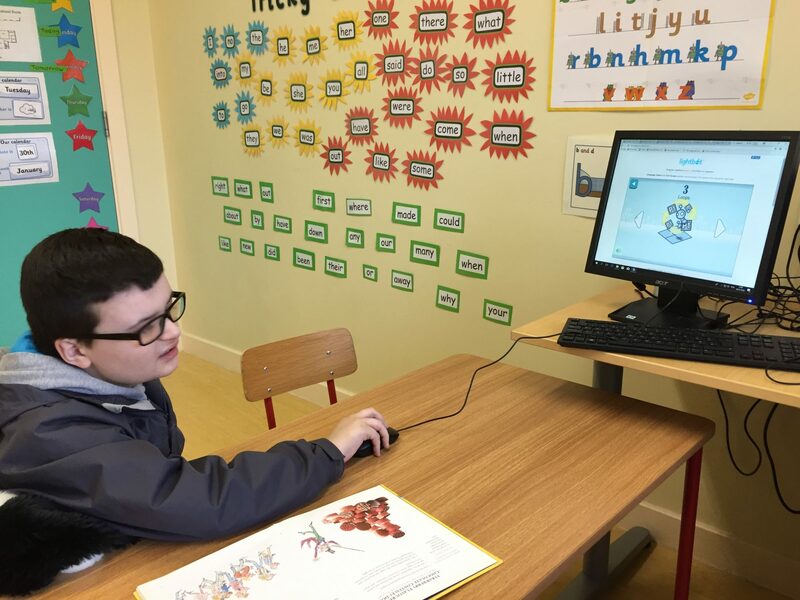 Many of the children of various ages in the school have shown great interest in coding and computer science. With this in mind, we have been made aware of a fantastic free event taking place on Saturday in Dundalk Institute of Technology. Children interested in attending must have an adult to accompany them on the day. 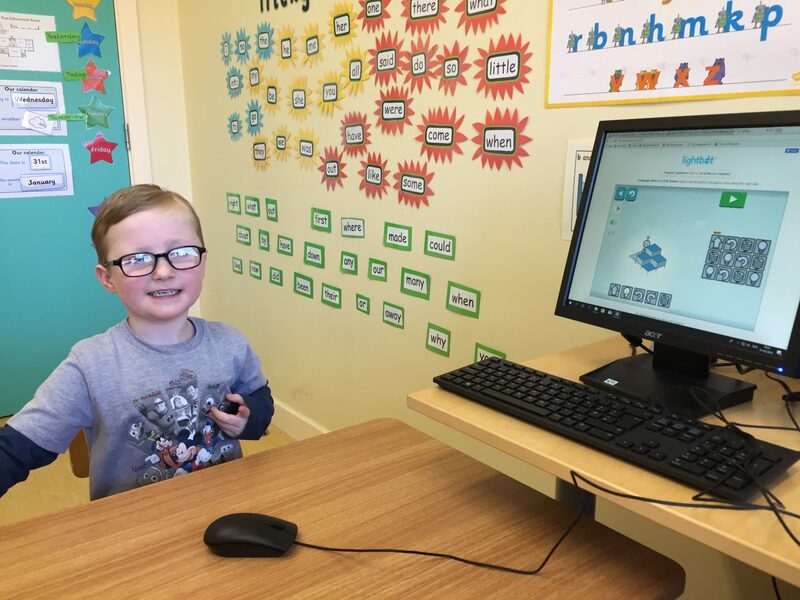 Peter Gosling, lecturer in the School of Informatics and Creative Arts said that “Throughout the day at Dundalk IT, we will be running Coding Workshops covering topics such as Scratch, Web Development and Microbits. We will have workshops that are suitable for complete beginners to advanced coders. These will take place in the computer labs of DKIT so you don’t need to bring a laptop with you. If anyone is planning on going along, please be sure and take notes and share your experience on return to school next week!